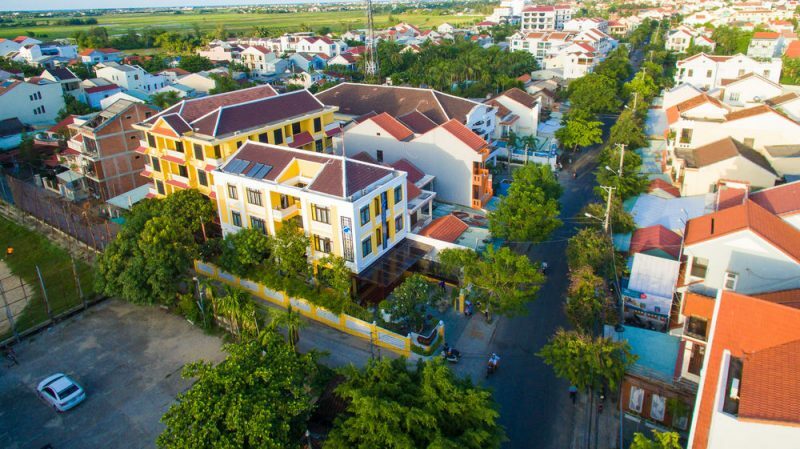 Experience an idyllic blend of hoi an ancient town relaxation and Hai Au Boutique Hotel & Spa, a UNESCO World Heritage Site on your doorstep, and beautiful Cua Dai beach or An Bang beach life just a short bicycle away. 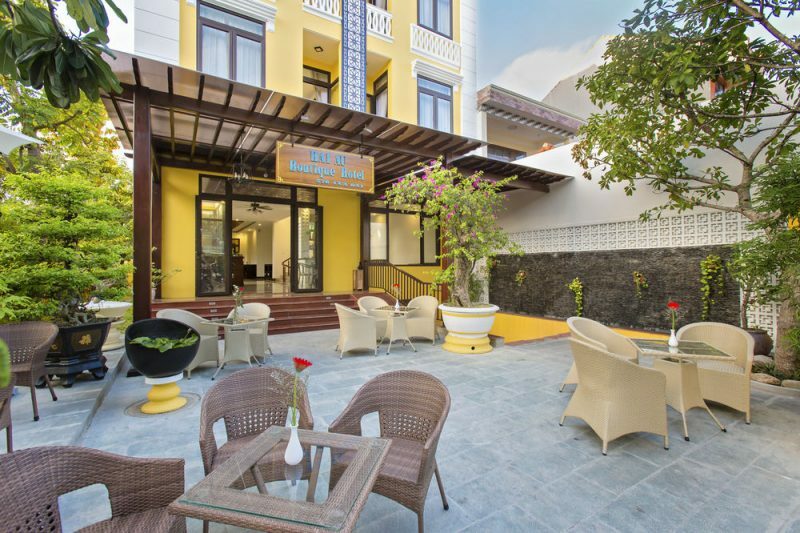 Scenically positioned on the hoi an town, Hai Au Boutique Hotel & Spa is a charming boutique retreat in the historic port town of Hoi An. 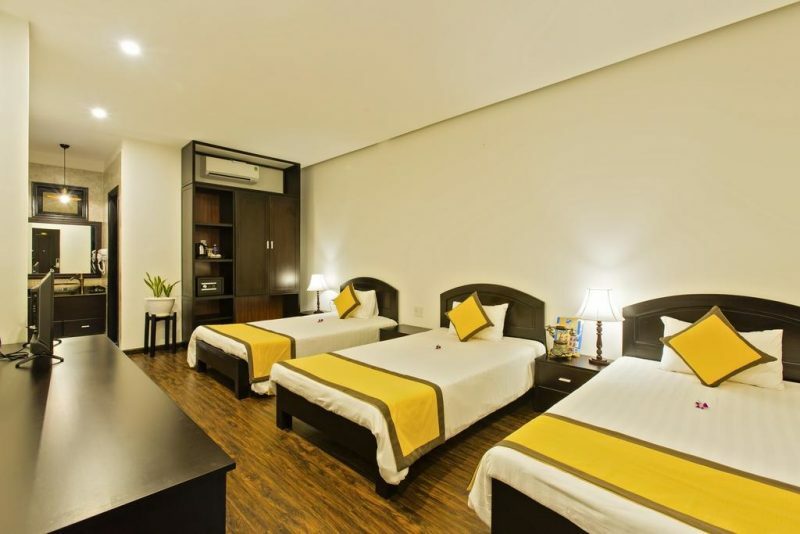 Designed as Vietnamese with 41 elegantly furnished and designed rooms up to international standard, providing guests with excellent services. 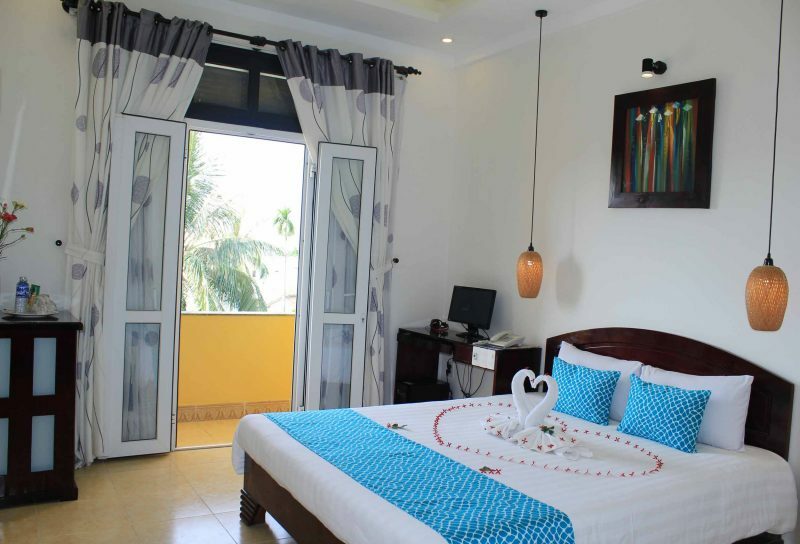 All rooms are roomy with a well appointed bathroom, and big balconies that have nice views. 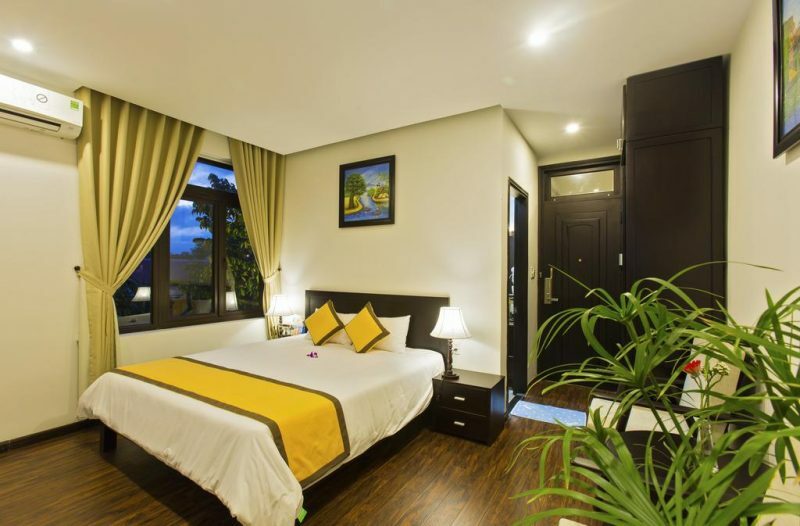 Each room has individual temperature control, IDD telephone, cable television with international channels, Mini-bar;hot shower; hair dryer; wake up call and 24 hour room service. The staff at the boutique hotel are well known for their enthusiasm,warmly, problem solving skills and friendliness. We are very proud of our staff and they look forward to being of assistance to you on your stay with us. 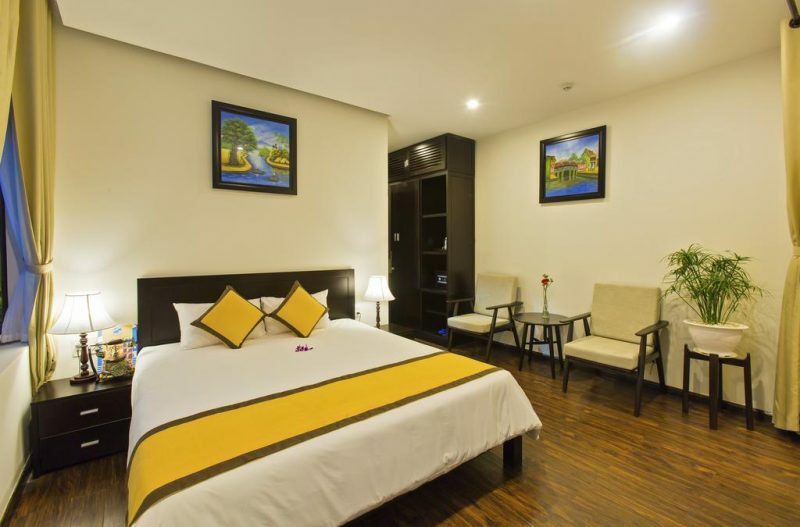 If you are looking for hotels hoi an viet nam, Hai Au Boutique Hotel & Spa is the best deals. Rroom for 2 people with balcony, 32 inch- Flat screen– TV, cable.Private bath room with bath and shower,hot water. Room with balcony, private bath room with bath and shower, PC with free internet, work desk. Room for 3 people with balcony, 32 inch- Flat screen– TV, PC in room with high speed internet, complimentary coffee and tea. For 4 people with balcony, private bath room with bath and shower, PC with high speed internet, complimentary coffee and tea.